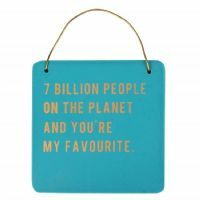 This ceramic coaster is a lovely little gift for someone special who appreciates a little humour. It has 4 small rubber feet to protect it from scratching your table. 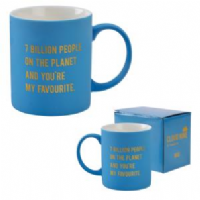 "7 billion people on the planet and you're my favourite"